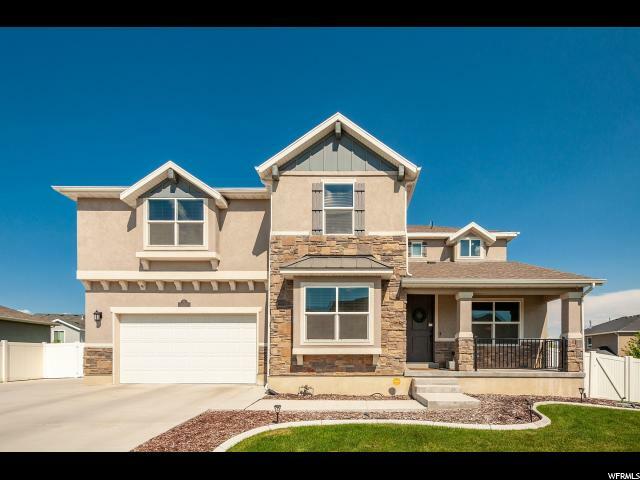 All JORDAN HEIGHTS homes currently listed for sale in South Jordan as of 04/25/2019 are shown below. You can change the search criteria at any time by pressing the 'Change Search' button below. "Price Just Reduced! 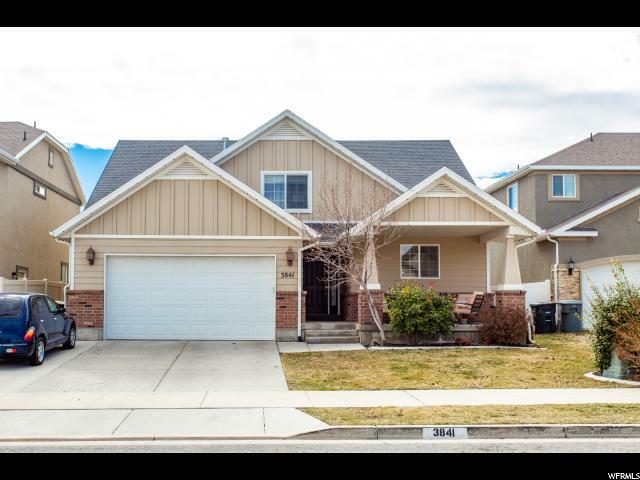 This beautiful home sits perfectly in a cul-de-sac in the prestigious Jordan Heights community. The ideal floor plan with 6 bedrooms (master on the main), 3.5 baths and a 100% finished basement. Granite in kitchen with white cabinets, 3 Lazy Susan cabinets, soft close drawers, large family room with cozy fireplace. Entertainment room in basement, vaulted ceiling on main, cold storage under front porch, rough plumbed for a wet bar in basement. Fully landscaped and fenced with front covered patio, beautiful covered pergola in backyard, built-in BBQ, prep station, outdoor seating and fire pit. This home is a must-see! Reach out today to schedule an appointment!"